Written By: Thomas W. Phelan, Ph.D. 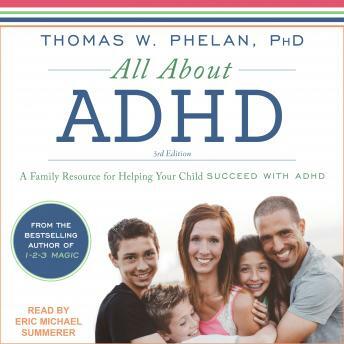 Written in easy-to-understand language and with a positive, treatment-focused approach, All About ADHD is a must-have resource for parents, teachers, physicians, and mental health professionals. by Thomas W. Phelan, Ph.D.